Many thanks to Diablo Magazine for featuring several of my images in the February issue! Being a small part this fantastic publication never gets old. One of those professionals was David Fleury, a cheese expert at Whole Foods in Dublin, California who I had the privilege of photographing for Diablo's November issue. 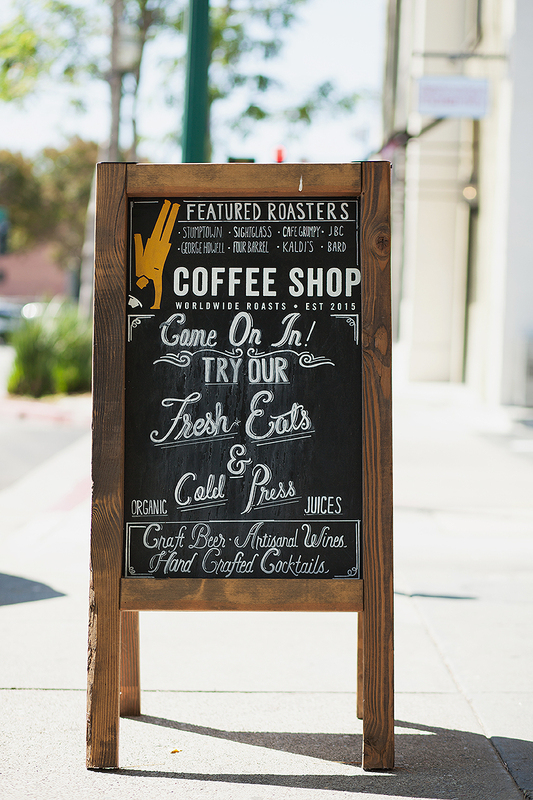 As a lover of coffee and local businesses, saying yes to this assignment was a no-brainer. I had the privilege of photographing drinks and drink-makers at Coffee Shop, a new (you guessed it!) coffee shop in Walnut Creek for the September issue of Diablo Magazine. In case it isn't already implied, yes... I did try their coffee and have been twice since the shoot. It's evident why Diablo decided to give them some well-deserved recognition. Extremely grateful to have images featured in the July issue of the Bay Area's best lifestyle publication, Diablo Magazine. I can personally attest to how wonderful the menu is at The Last Word - the service is just as impeccable. Not pictured, but highly recommended are the chicken n' waffles with maple syrup and sriracha. Yum!